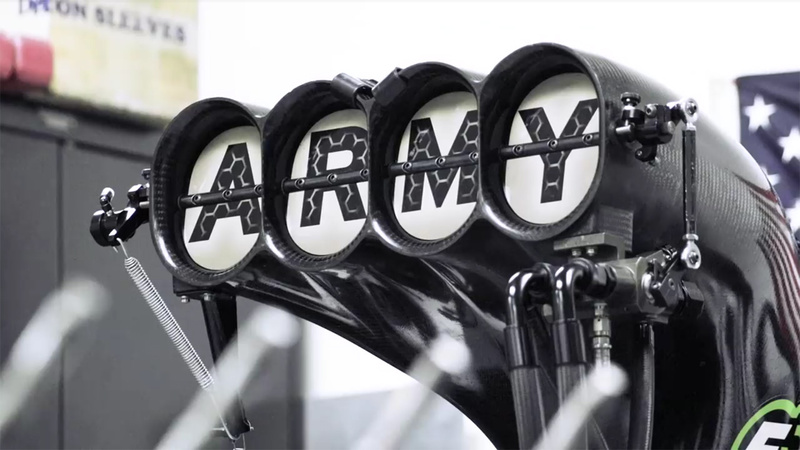 Davin Reckow from Hagerty stopped by Don Schumacher Racing in Brownsburg, Indiana to disassemble and rebuild an engine used in their U.S. Army Top Fuel dragster. 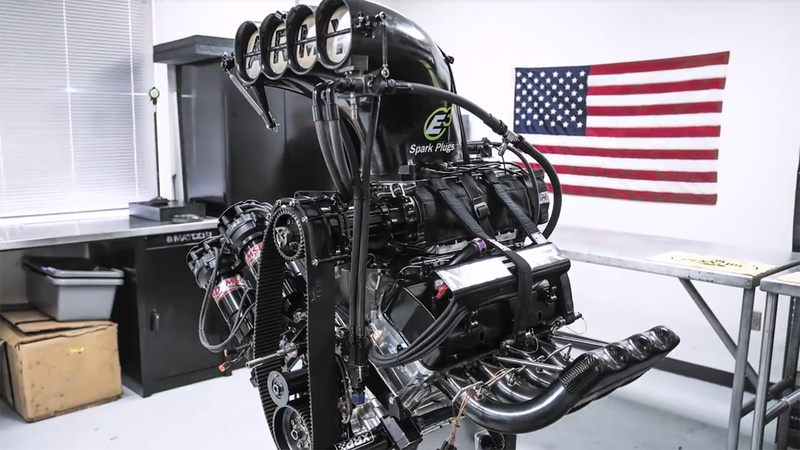 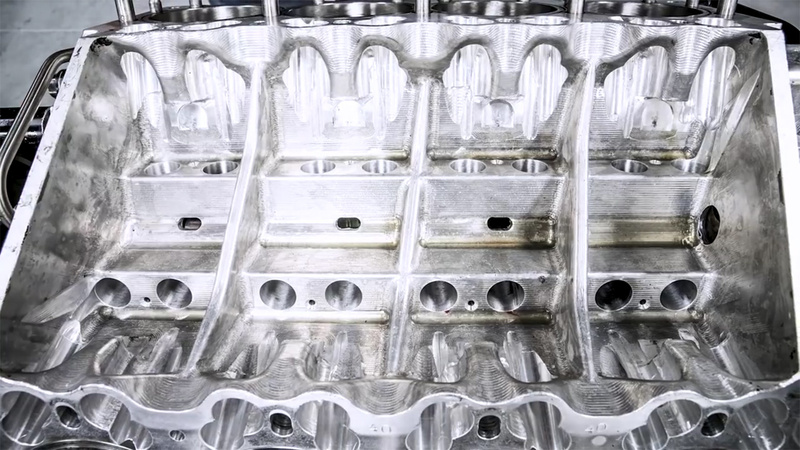 The all-billet-aluminum 500 ci HEMI V8 makes 11,000 horsepower thanks to a large 14-71 series supercharger and 10% methanol/90% nitromethane fuel. 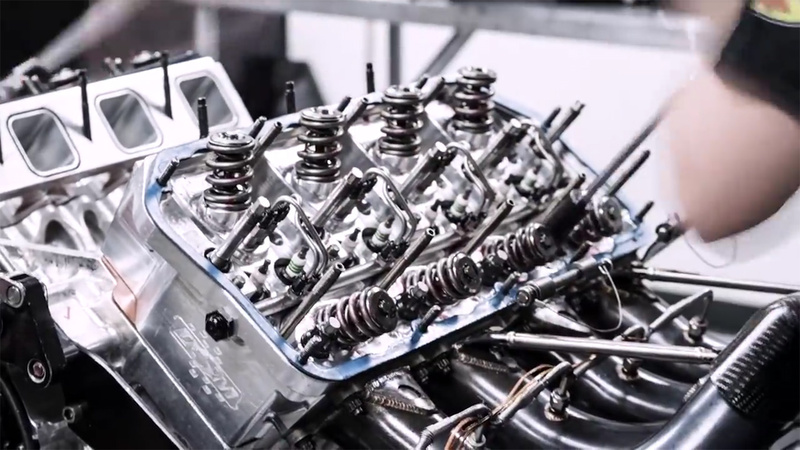 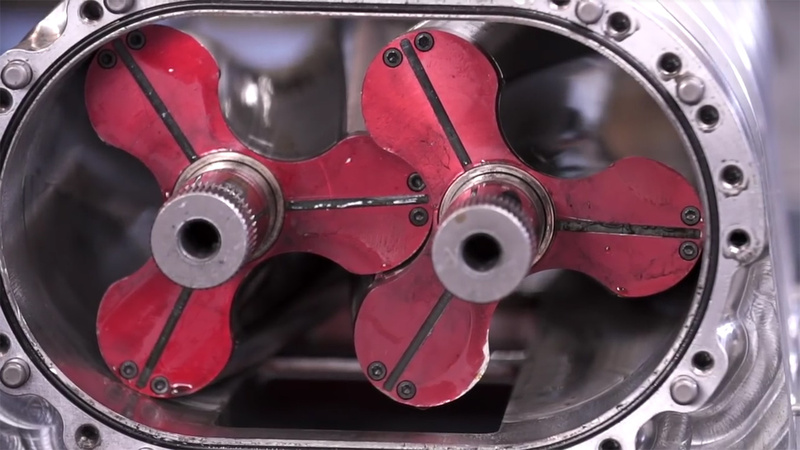 Watch a time-lapse video of the engine being rebuilt and then listen as Davin and Ben Woodworth discuss all the parts and work that go into such an incredible engine.